Welcome to DS USA Ltd.
At DS USA, we constantly strive to lead the industry in quality, service and availability. 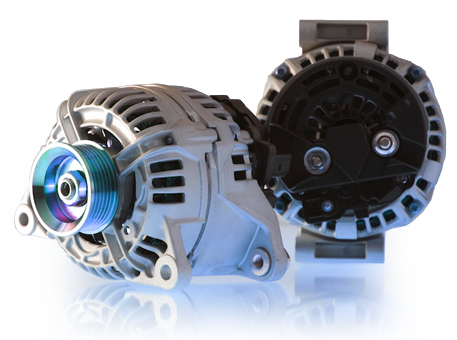 With premium quality ISO certified products at competitive prices you have to look no further for your starter, alternator and component needs. DS USA Ltd. specializes in the manufacture, remanufacture and sourcing of starters, alternators and component parts for all makes and models. With over 30 years of business history DS USA Ltd is built on a solid foundation that demonstrates our commitment to the industry and our customers. As a global supplier and one of the first companies to develop products in Asia over 15 years ago, we understand the challenges and are able to assure our products are premium quality and are sourced from world class facilities with stringent, certified quality systems. DS USA Ltd. believes that Value is more than the rock bottom lowest cost. By combining premium quality products, superior customer service and low pricing, we are able to offer a total value proposition that will allow us to meet all of your business needs. Experience in all areas of the aftermarket business, from installation to manufacturing, allows us to understand our customer’s and the end user’s needs. This unique perspective enables us to provide unmatched customer service and become a partner to help your business succeed and grow. 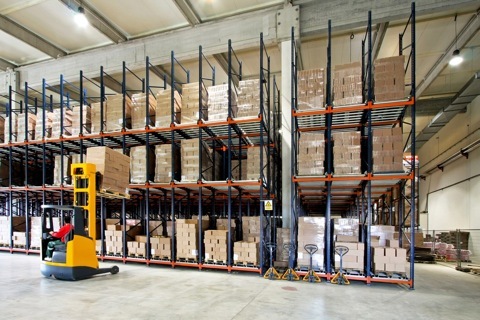 As a result of our background in european and heavy duty applications, we understand the frustration associated with finding products for low volume, hard to find applications. We specialize in finding and carrying complete units and component parts that our competitors don’t. © 2013 DS Auto Ltd.